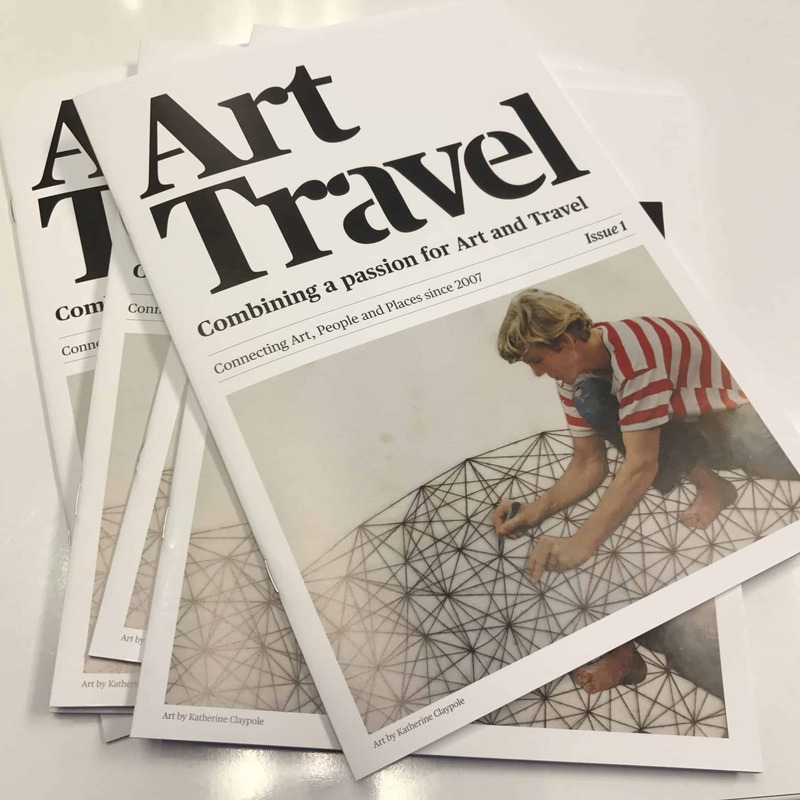 After ten years of art touring and taking photos we have come up with Issue 1 of ArtTravel. A 24 page brochure celebrating the combination of art and travel. for your copy email or call us with an address to send it out to. It will be our pleasure to share a copy with you.